RCN members are among many nursing professionals to receive New Year honours. Professor Jane Cummings (pictured above) has been awarded a CBE (Commander of the British Empire) for services to nursing and the NHS. 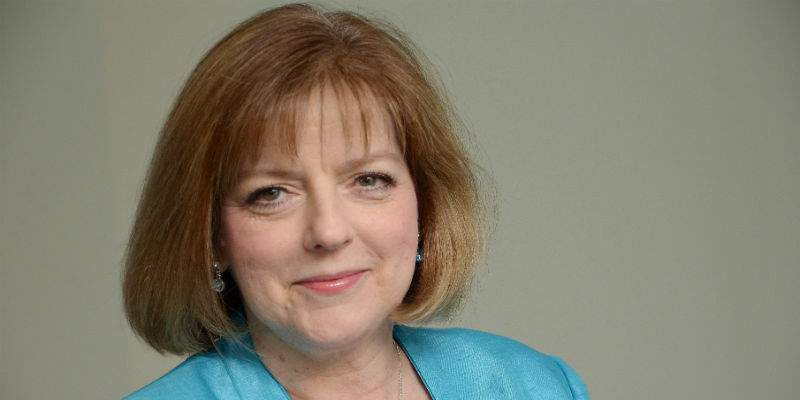 The former Chief Nursing Officer for England introduced a number of programmes including the 6Cs and the national framework for nursing, midwifery and care staff. Claire Murdoch, Chief Executive of Central and North West London NHS Foundation Trust, which continues to care for survivors of the Grenfell Tower fire, also received a CBE as did Birmingham Women’s and Children’s NHS Foundation Trust’s Chief Nursing Officer Michelle McLoughlin. Two nurses, Joy Ongcachuy and Emma Senyard, who work at Barts Health NHS Trust in London, received OBEs (Order of the British Empire) in recognition of their work treating people during the London Bridge terrorist attack in June 2017. Twelve nursing professionals were awarded an MBE (Member of the British Empire) for their outstanding achievement or service to the community. They include Ruth Oshikanlu, who was made a Fellow of the RCN in 2017, and RCN Nurse of the Year Melanie Davies, a ward sister with Abertawe Bro Morgannwg University Health Board at Morriston Hospital in Swansea. Read the full article and the nominations list on the RCN website.